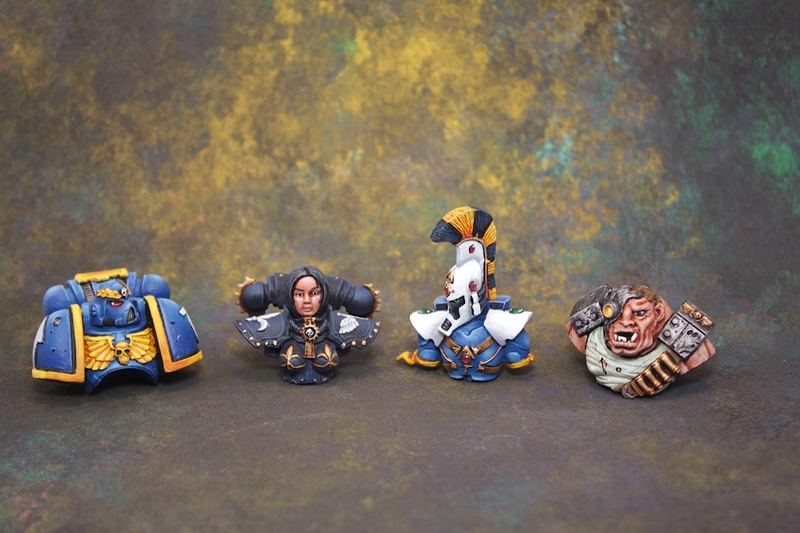 Some more busts completed from the Relic Board Game for a client’s commission. 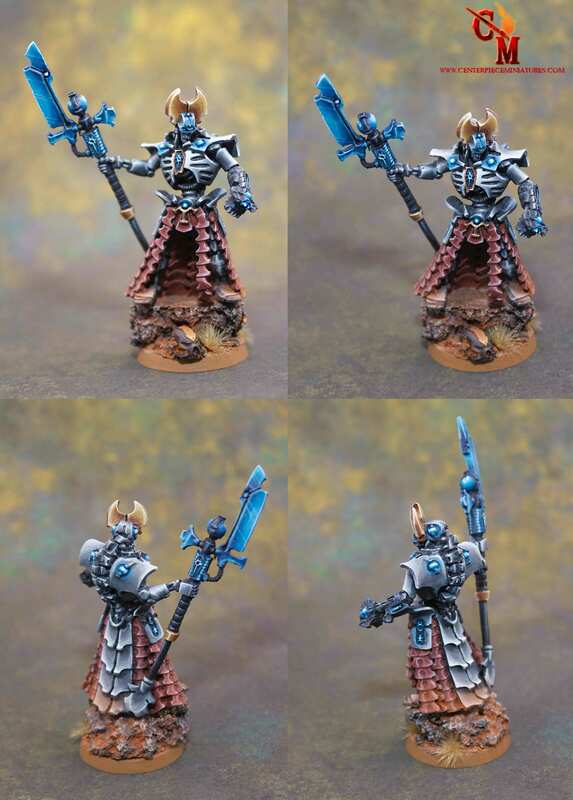 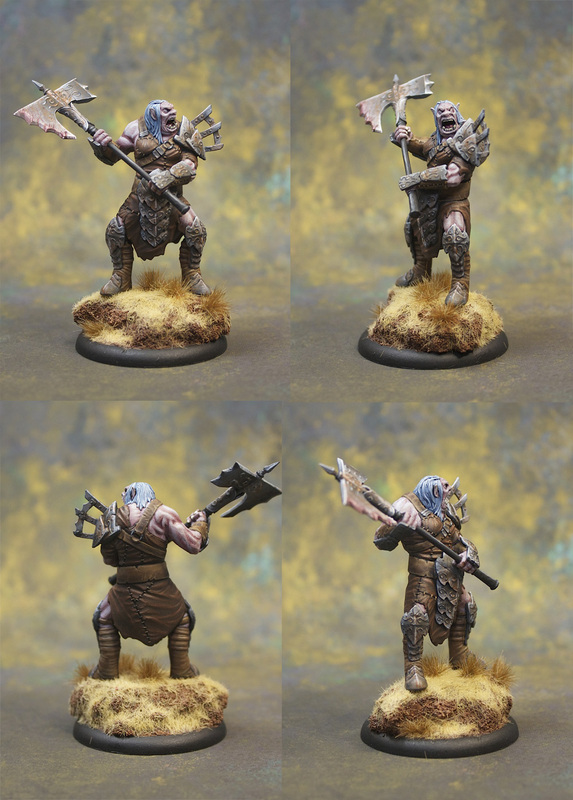 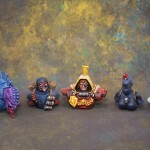 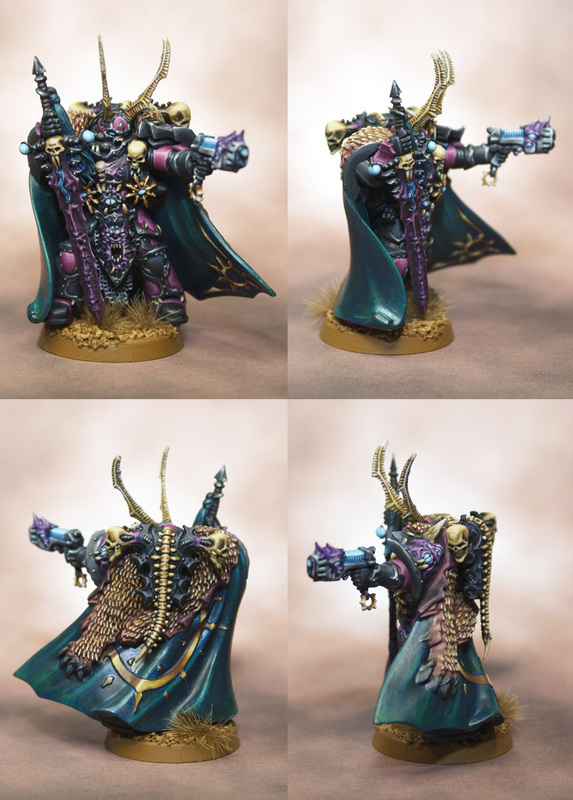 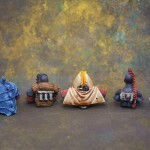 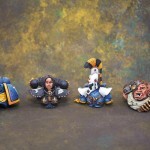 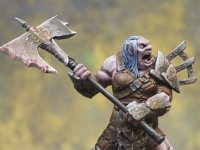 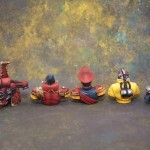 This set includes the Nemesis expansion busts as well. 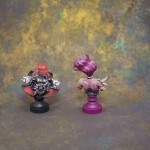 The bases and the busts were magnetized. 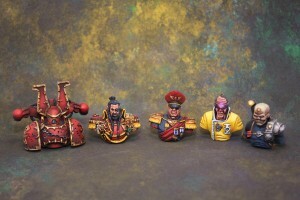 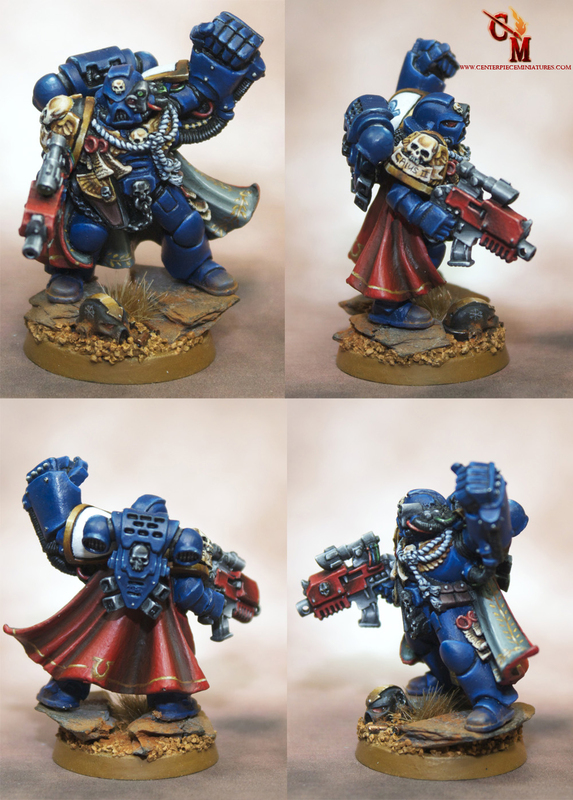 All the busts were painted to Standard Quality. 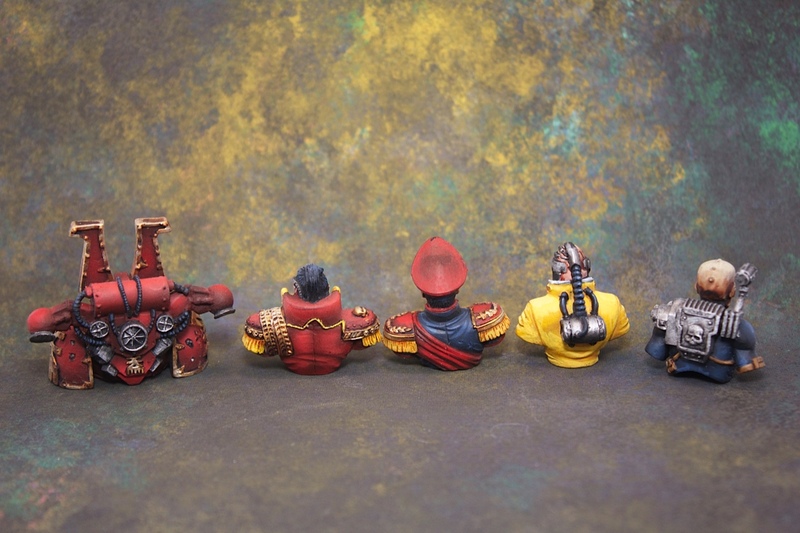 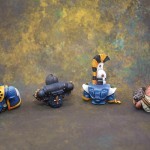 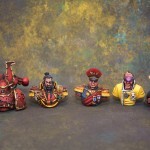 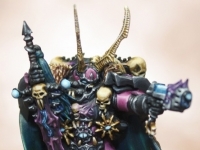 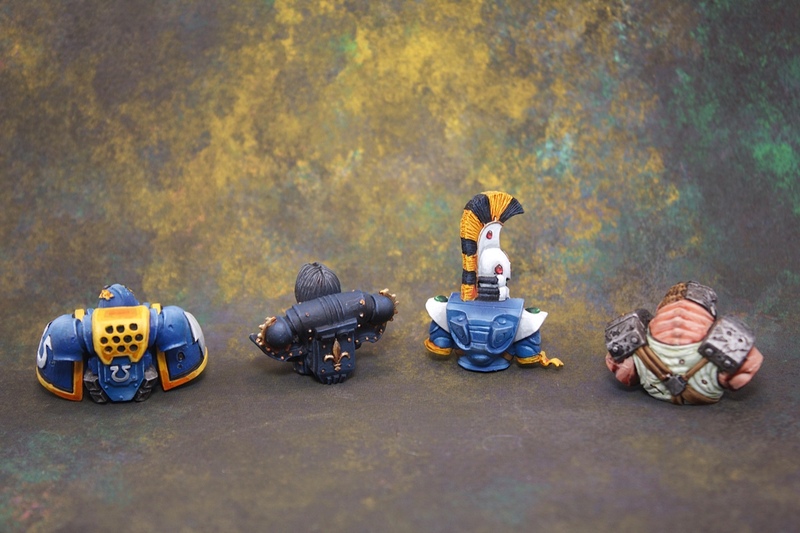 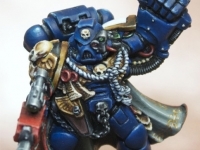 Several of the busts that had large surface areas (such as the Chaos Space Marine and Ultramarines) had their base colours airbrushed on. 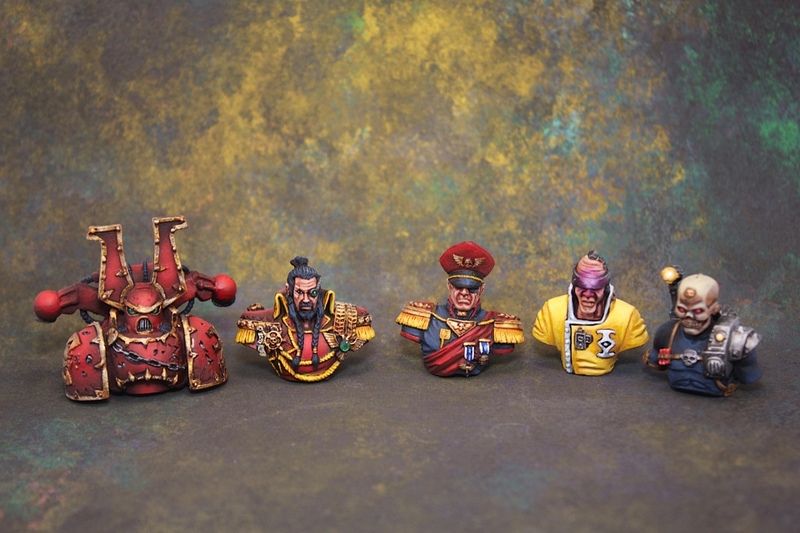 The other busts were all hand painted. 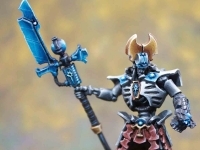 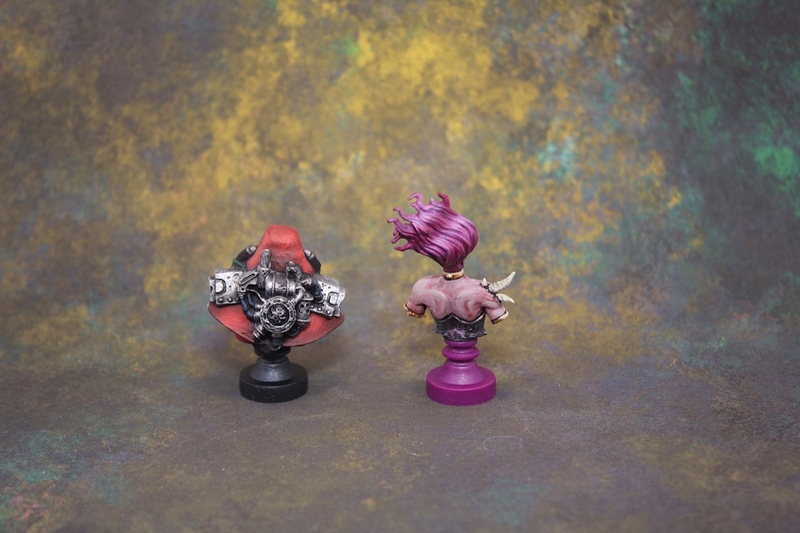 Also when painting the busts, try painting them with their little stands inserted in them, that way you don’t rub your oily fingers all over the busts theme selves and remove the paint.